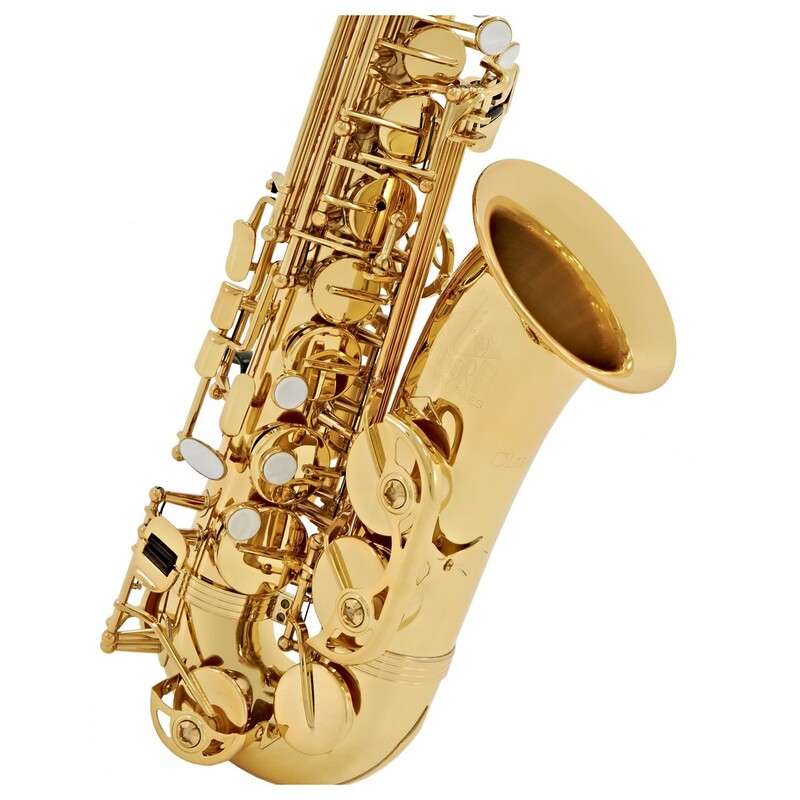 The Trevor James Classic II Alto Saxophone in Gold is a student instrument with plenty of professional features. Buying a quality instrument from a trusted name like Trevor James prevents frustration and heartache later down the line, ensuring you enjoy the playing experience from the get-go. The Classic II includes high-quality Italian pads with metal reflectors, an updated crook design and a comfortable neck strap. All of these features combined create a lightweight and free-blowing saxophone that is ideal for developing players building technique. 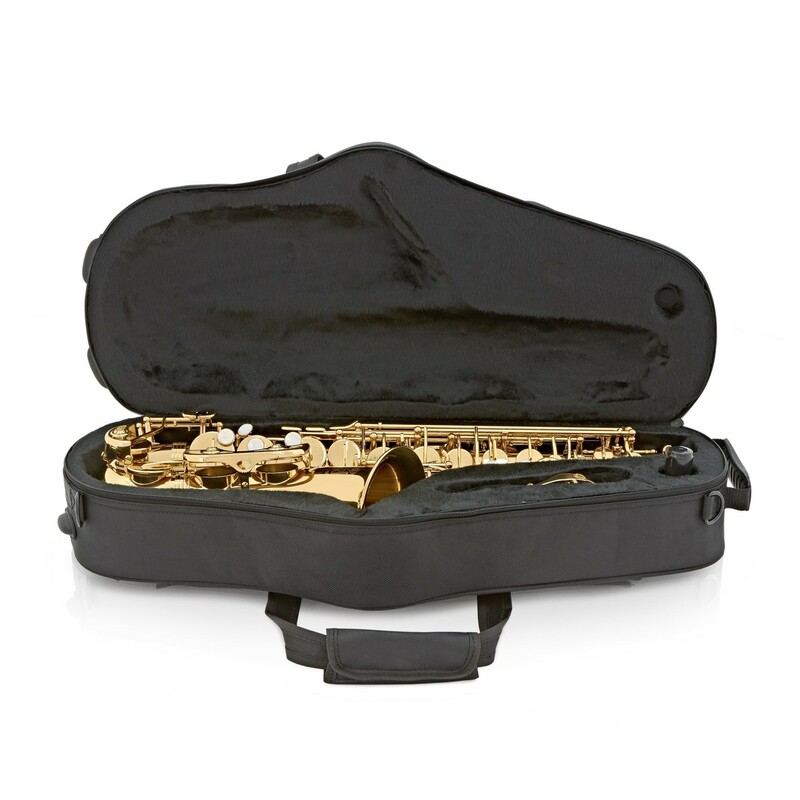 The Trevor James Classic II Alto Saxophone includes everything you need to start practising including a mouthpiece, case, ligature and reed. 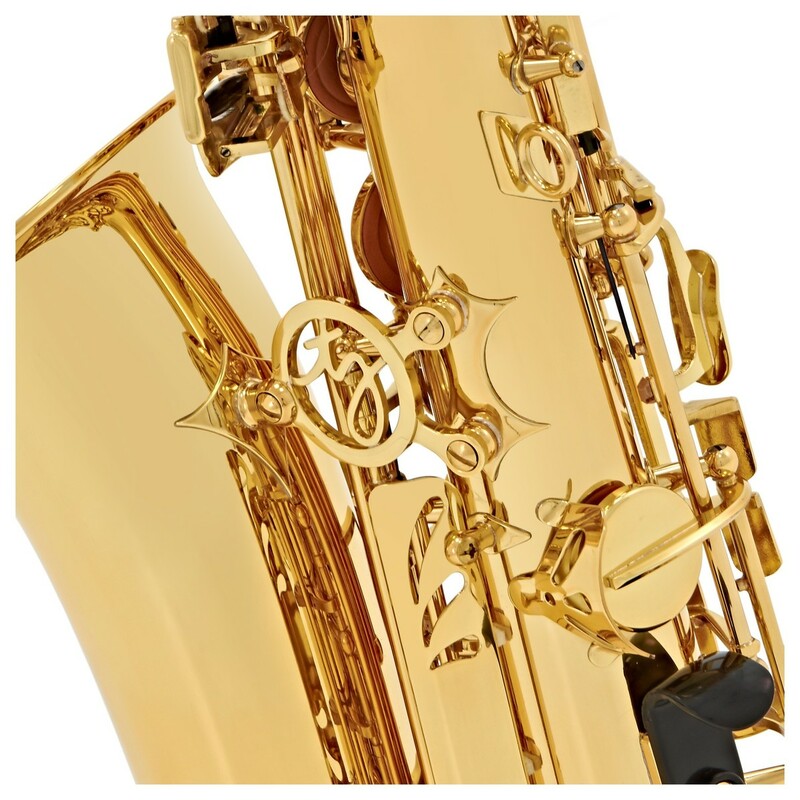 The Trevor James Classic II Alto Saxophone includes high-quality Italian pads with attached metal reflectors. The Italian pads are made using premium materials with waterproof technology to ensure a great seal around the tone holes for more stable tuning and note production. The TJ Classic II saxophone is a free blowing instrument that beginners can play very easily. 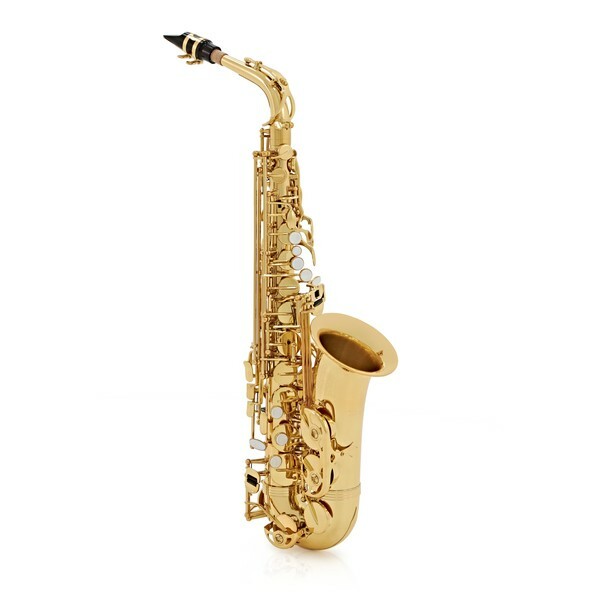 An updated crook design and a larger bore size enables the air to flow through the main body of the instrument easier compared to traditional alto saxophones. 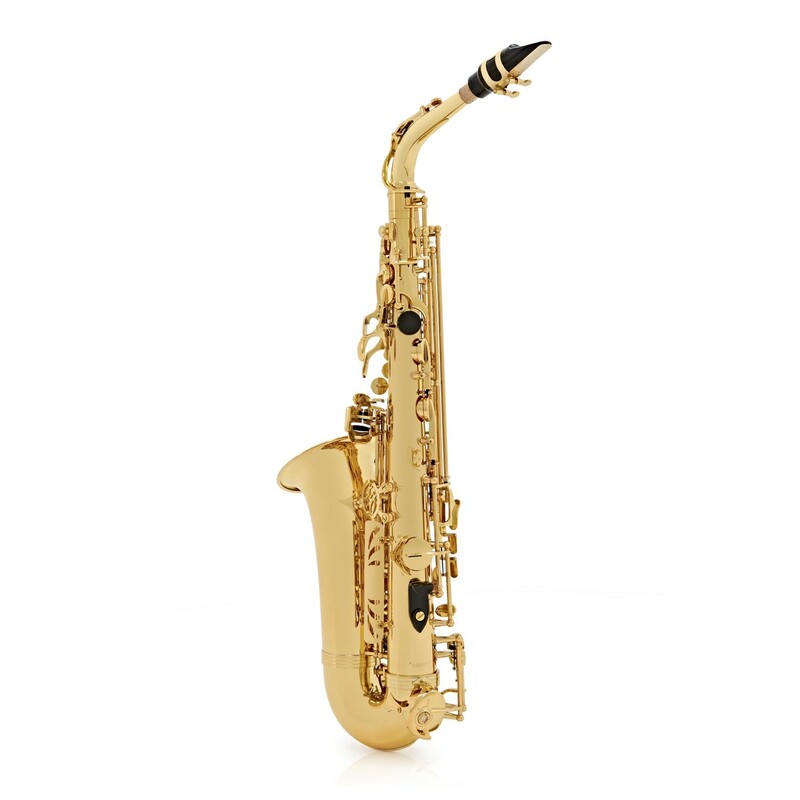 The Classic II saxophone was launched in 1993 to fill a gap in the market for a professional sounding alto saxophone without the high-end price tag. After years of dedicated research and development, Trevor James still sticks to this philosophy and continues to manufacture professional sounding saxophones without any compromises. Included with this instrument are a number of accessories to enable the musician to get going straight away. 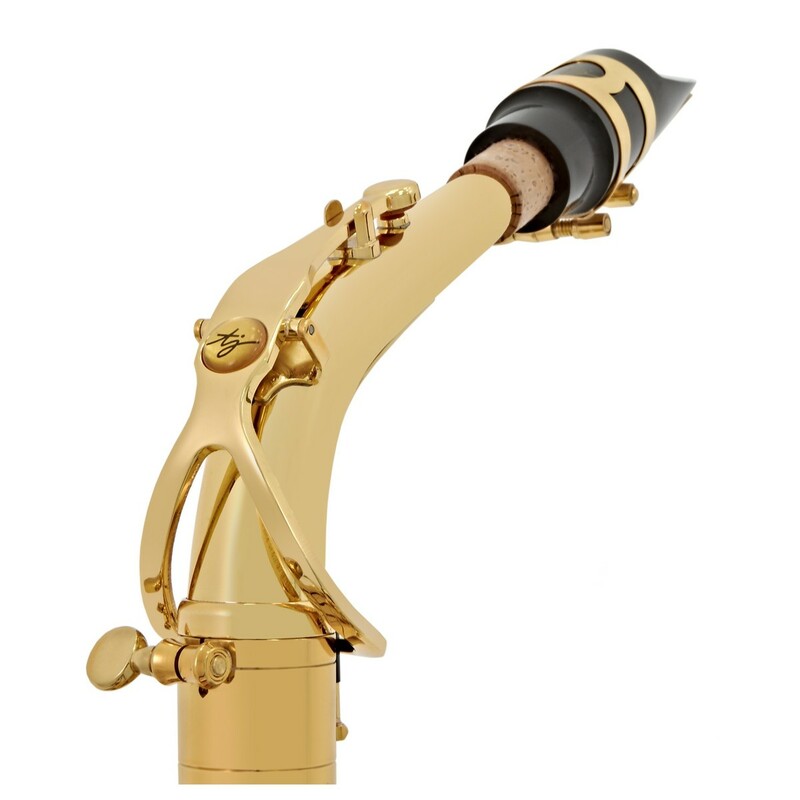 The package includes a Trevor James mouthpiece, ligature, Vandoren Reed, and a high-quality neck strap to enable the player to get practising immediately. 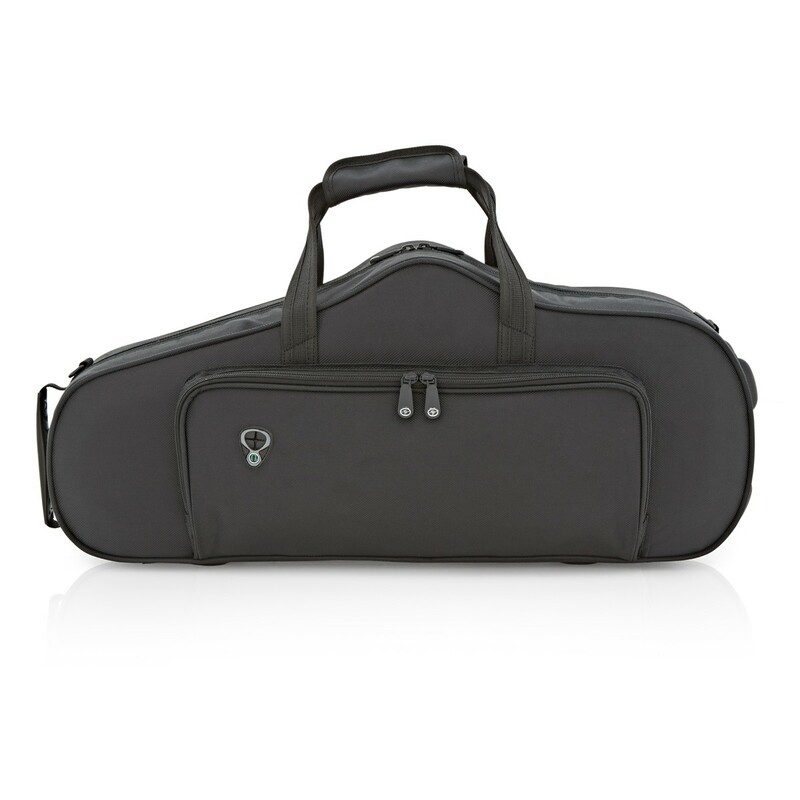 The alto saxophone also includes a moulded lightweight case that enables easy transport to rehearsals and lessons using the two shoulder straps.